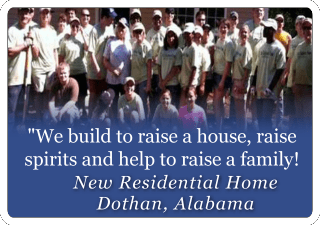 Shelter is a basic human need. 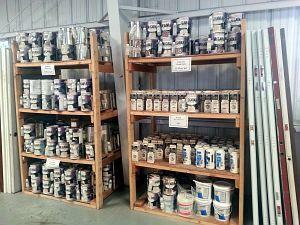 As the costs of building materials escalate, housing maintenance and improvements become increasingly unaffordable. 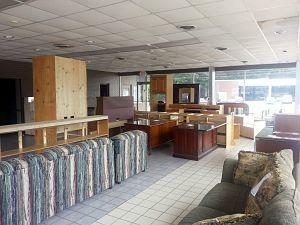 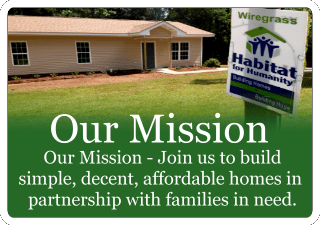 The ReStore, a building materials recycling center, addresses this problem by providing good quality building materials at greatly reduced prices as well as supporting the housing ministry of Wiregrass Habitat for Humanity. 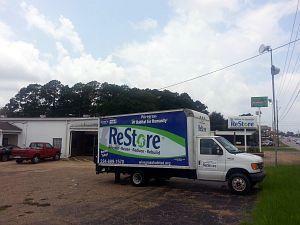 Thank you to all the ReStore Donors! 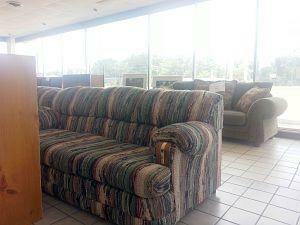 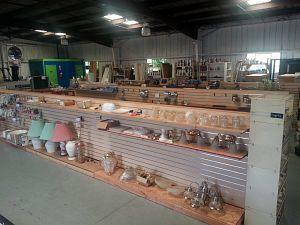 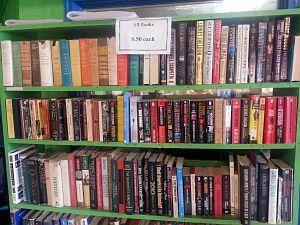 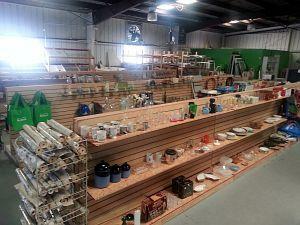 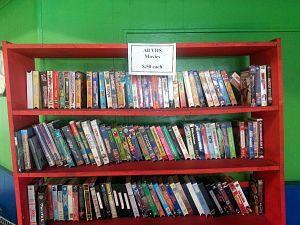 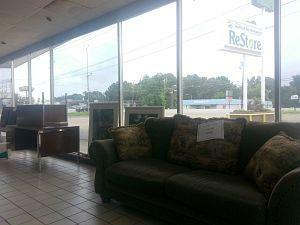 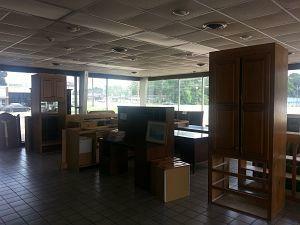 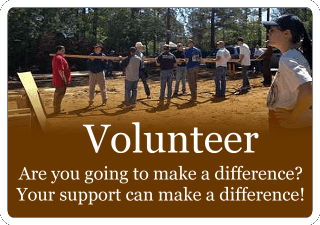 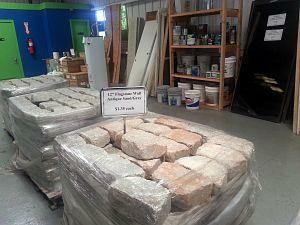 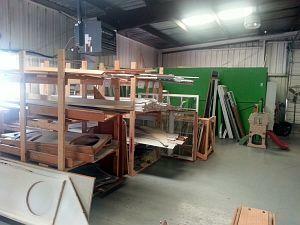 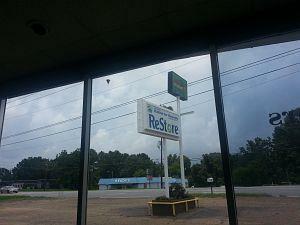 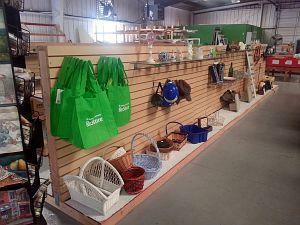 Visit the ReStore Thursday 9:00 a.m. - 5:00 p.m.